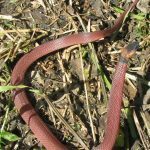 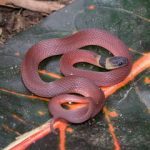 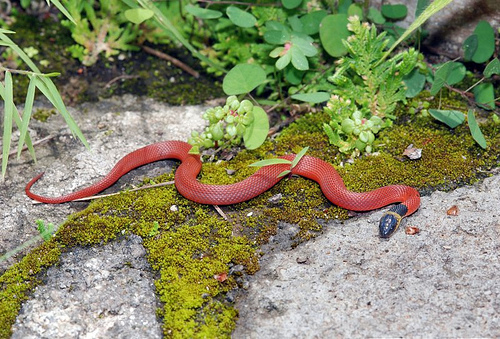 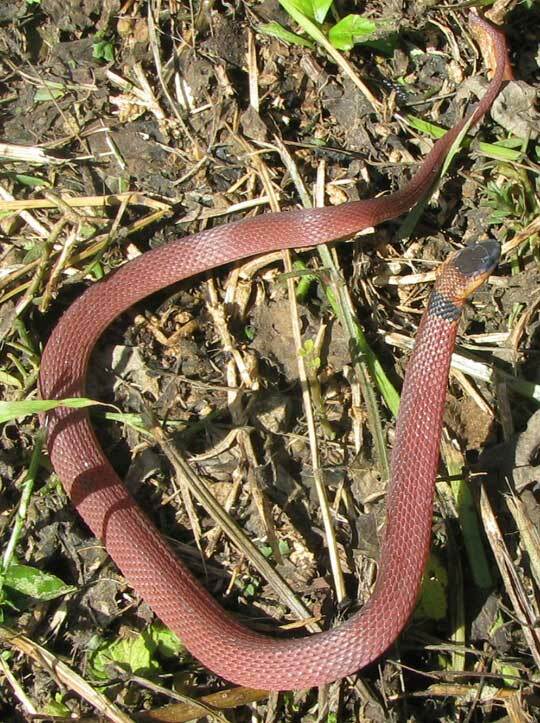 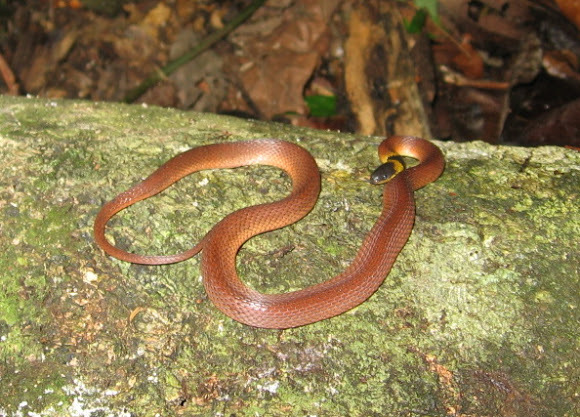 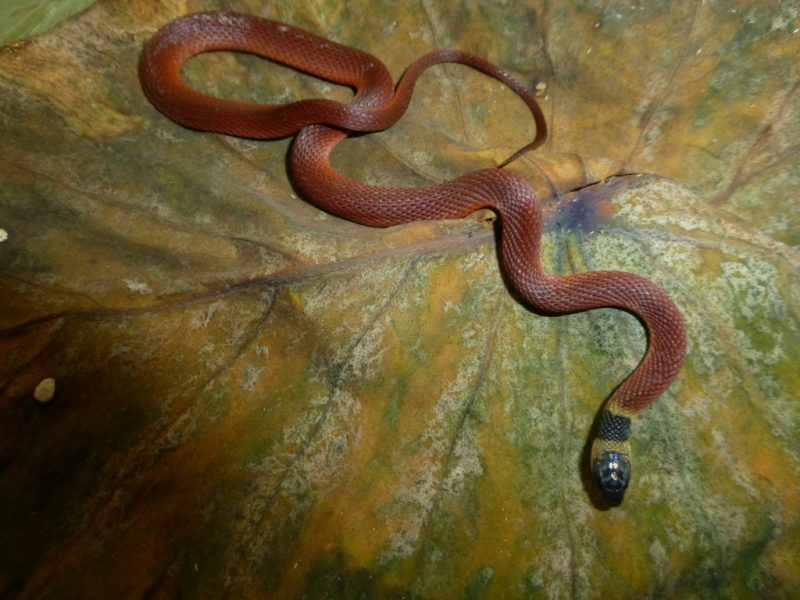 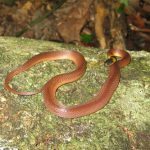 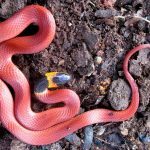 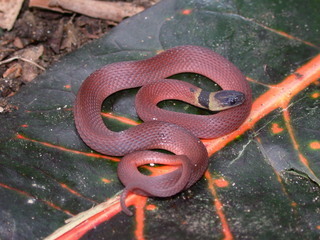 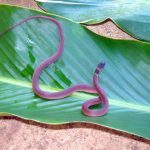 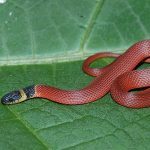 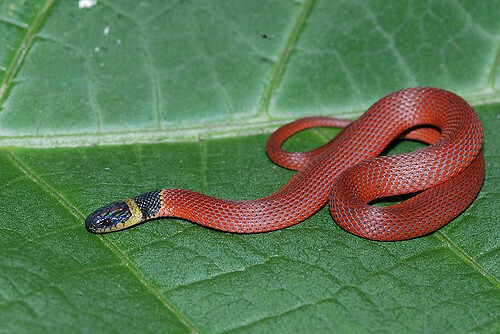 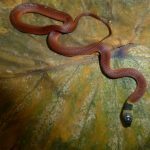 The red coffee snakes are known for their bright coloration. 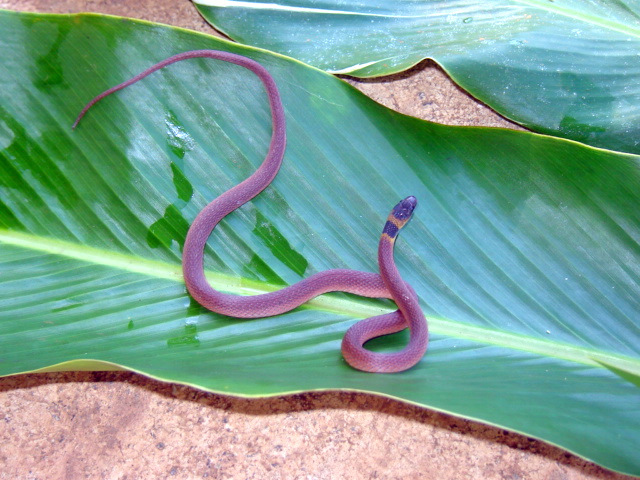 These are mostly land-dwelling reptiles and are non-venomous. 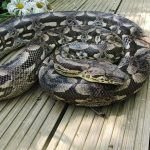 They rarely bite humans. 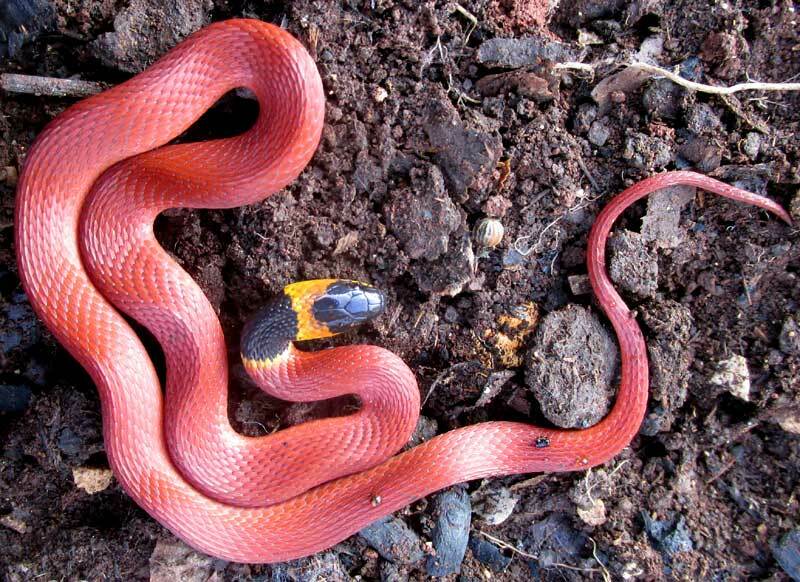 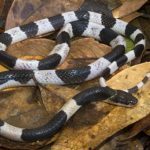 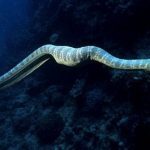 As a way of natural defense, they have a close resemblance to poisonous coral reef snakes. 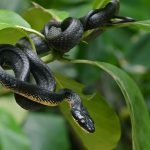 Published on December 27th 2017 by staff under Snakes. 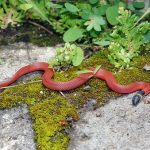 Article was last reviewed on 4th May 2018.